Just a quick post to show you guys what I made today: a couple of slouchy hats, they are easy and quick, almost instant satistfaction! Now, before I go, I would like to thank Alhana and Ashley for trying out my rooster pattern, you guys are awesome! 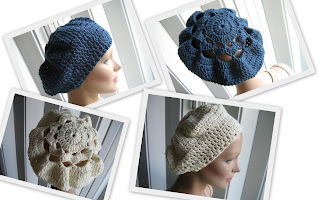 i too love slouchy hats...however, they make me look like i have something stuck in the back of my head! thanks for your words of encouragement! You are always sooo sweet!! Your right they are easy and quick and everyone loves these slouchy hats......I made myself one out of the microspun (black) and trust me that hat comes in handy when I am having a bad hair day. I have a request for a blue/aqua slouchy....I like the blue you use what color is that? Oh..here is a link to a website that has a crocheted Ami-Rooster...very cute...check it out. Have a great weekend, the sun is finally shining here in boston. wow! 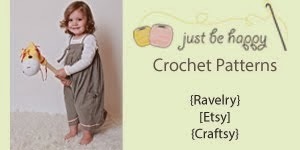 not only you crochet fast but turn out great stuff!!! when I grow up, I wanna be you! You'll never cease to amaze me at how fast you can crochet!! They're going to be a success for sure. They are fantastic! 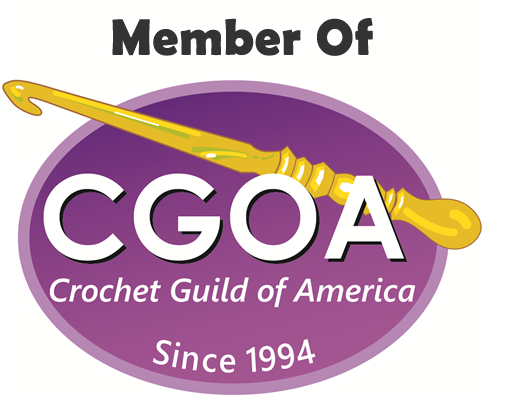 HOW HOW HOW do you find teh time for so much crocheting? I'm SOOOOO envious - and you have a newborn to boot! If the blue is soft and silky, then it is Caron Simply Soft, Dk country blue, if it is not so soft it is RedHeart Super Saver windsor blue.